Wellingtons Home of Lawnmowers Trimmers Chainsaws and Scooters Since 1969 NB; PLEASE SEE MESSAGE BELOW. - Ellmers.co.nz Lawnmowers Trimmers & Chainsaws at the best prices! 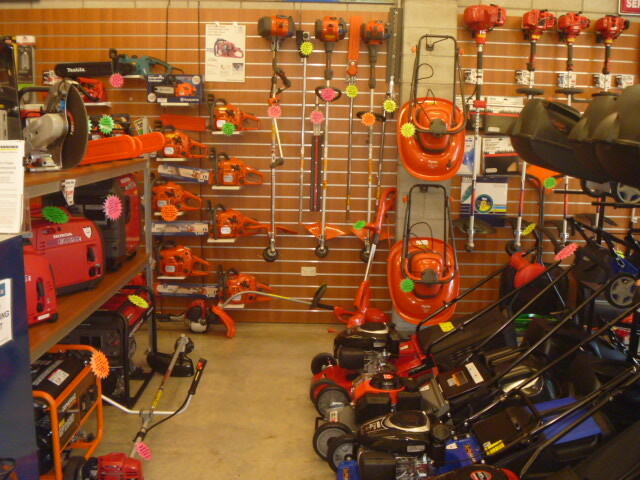 Wellingtons Home of Lawnmowers Trimmers Chainsaws and Scooters Since 1969 NB; PLEASE SEE MESSAGE BELOW. ATTENTION ALL PROSPECTIVE PURCHASERS: STOCK OF ECHO & SHINDAIWA PRODUCTS ARE PRACTICALLY NON EXISTANT AT THE MOMENT. PLEASE CALL OR EMAIL TO CONFIRM AVAILABILITY BEFORE PROCEEDING TO CHECKOUT. Additionally, all items sold with a dollar value of less than $2000 attract a freight charge. Please inquire as to freight charges outside of the Wellington region. Welcome to Ellmers.co.nz, Wellingtons Premier Outdoor Power supplier for sale priced Lawnmowers Trimmers Chainsaws and now Scooters in town! We are stockists of Echo, Shindaiwa, Honda, Husqvarna, Victa, Sanli, Lawnmaster, Masport, Karcher and many more popular brands. We have been supplying lawnmowers, chainsaws, trimmers & now scooters to the wider Wellington region since 1969. 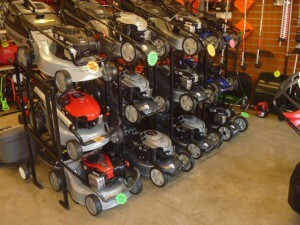 We try our hardest to give the best prices, advice & service on outdoor power equipment in the Wellington region. The site is still under construction, but we are working to add all of our products at our usual best prices! Be sure to call or email us for any further information or if our competitors offer a better deal!